Metropolitan Museum of Art, NY, Ballantine Books, New York, 1980. Soft Cover. First Edition. 4to. 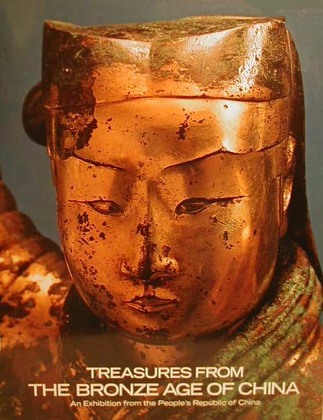 192pp, very lovely exhibition catalogue with over 100 colour plates of the rich history of ancient China. One small corner crease on cover else an excellent copy.